Our Christmas Virtual Set offers the perfect backdrop for a holiday discussion or interview. 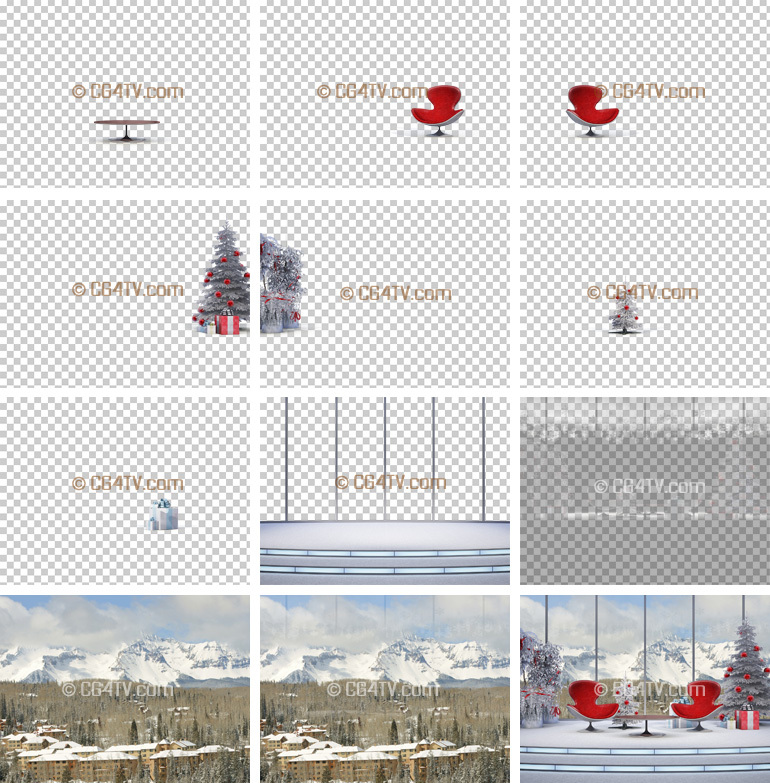 Eight camera angles afford multiple views of a cozy Christmas set, with a wintry mountain scene in the background. Christmas Virtual Set. It’s time to get ready for the holidays! 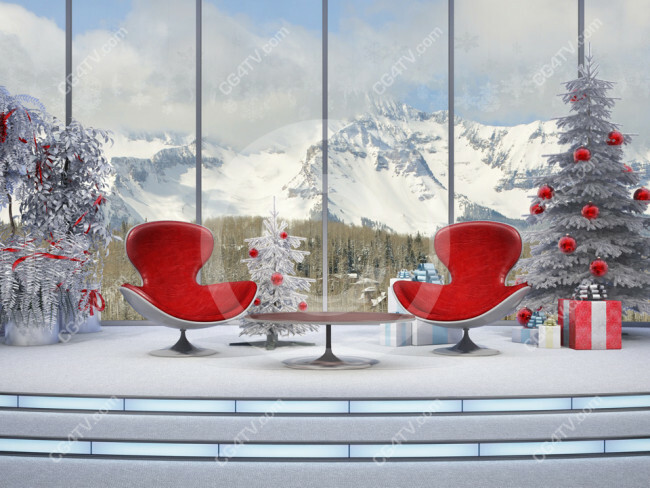 Our Christmas Virtual Set offers the perfect backdrop for a holiday discussion or interview. 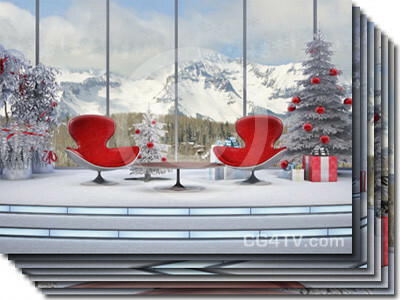 Eight camera angles afford multiple views of a cozy Christmas set, with a wintry mountain scene in the background. Decorated Christmas trees and wrapped presents add to the holiday feel. Two anchor chairs are in the center of the set. Multiple viewpoints allow focus on both people or either one at multiple distances. Camera #8 fills the screen with a festive Christmas tree.